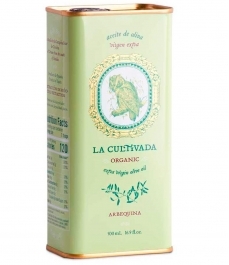 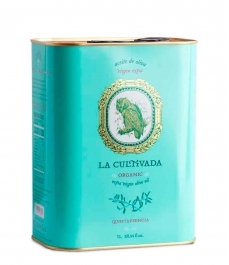 La Cultivada Quintaesencia - Tin 500 ml. 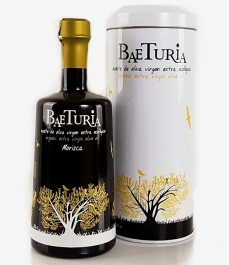 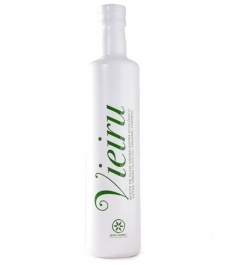 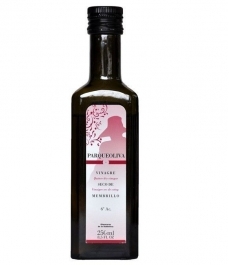 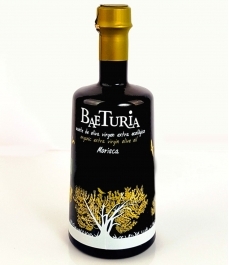 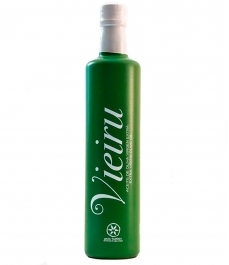 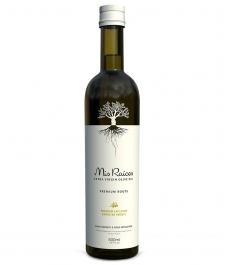 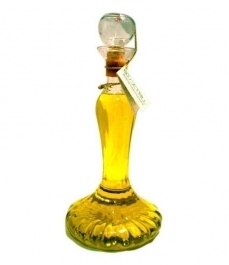 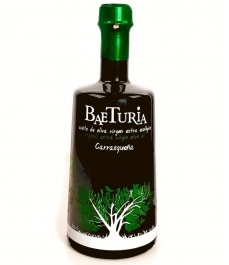 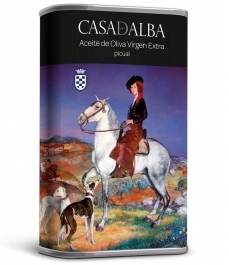 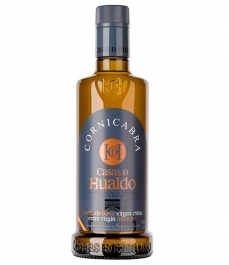 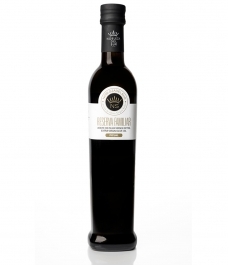 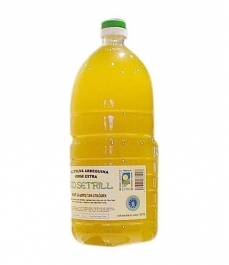 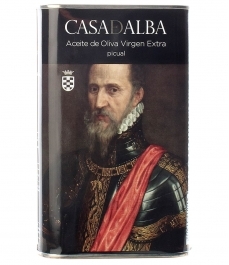 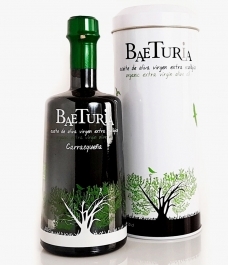 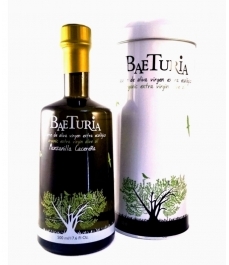 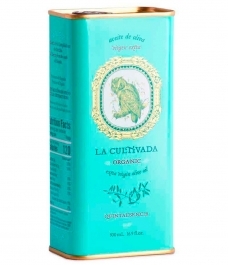 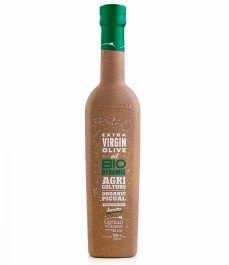 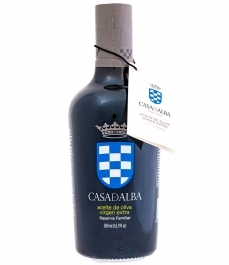 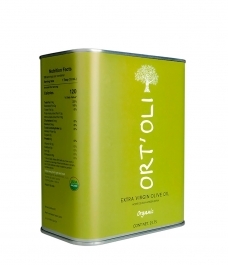 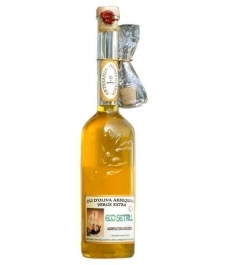 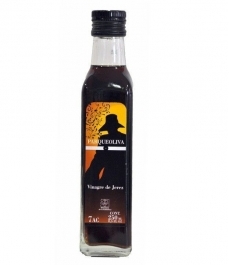 > Olive Oil>Showcase>Premium olive oils>La Cultivada Quintaesencia - Tin 500 ml. 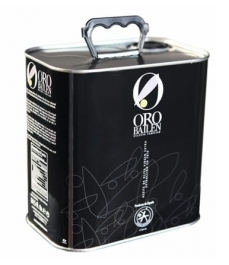 Organic juice early homegrown olives, resulting from combining different varieties grown in the Molino de Santa Ana, as Arbequina, Hojiblanca and Picual. 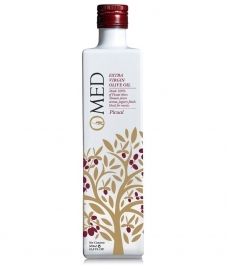 Displays a medium - intense fruity. 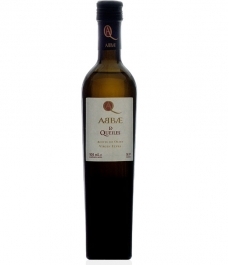 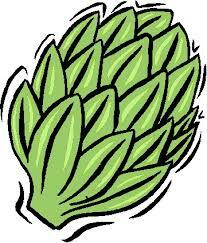 In nose dominates the green and notes of artichoke, tomato and alloza. 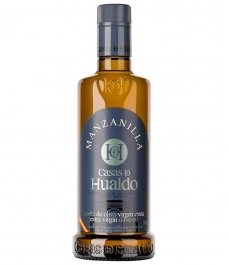 We can pair with a rich paella, a stew of vegetables and maturation of sheep or goat cheese. 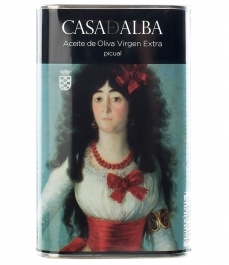 In mouth appears both the bitter and delicately spicy and very varied nuances between green leafy vegetables and alloza. 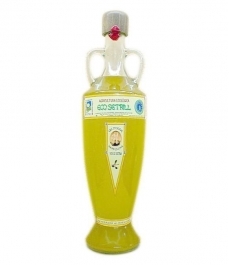 Picual Limited edition 500 ml. 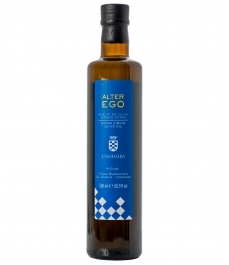 Alter Ego glass bottle 500 ml. 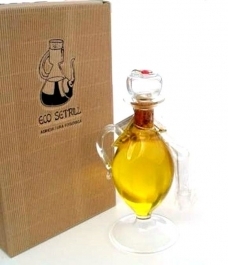 Alter Ego glass bottle 250 ml. 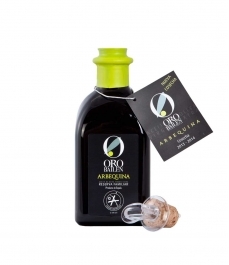 Arbequina Limited edition 500 ml. 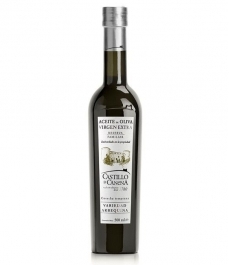 The Vecino-Hens family develops an olive-growing business, arranged between Seville and Córdoba, whose dedication joins the countryside and the city. "Encouraged by the love of Olivo and the legacy of our Cordoban ancestors, we update the tradition incorporating contemporary techniques that cooperate with our commitment: the excellence of our juices, environmental sustainability and care of the earth for future generations." 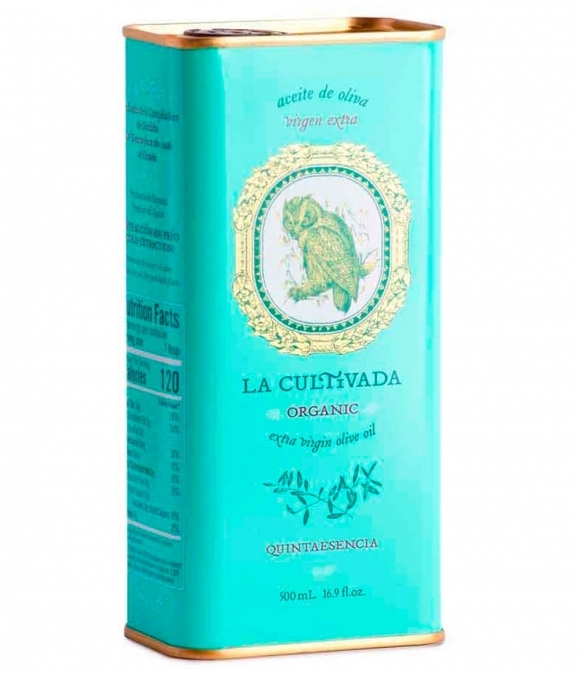 Behind La Cultivada There is a young and enthusiastic team united for the love of olive growing and for the cultivation of patience and perseverance, just as a family farming project requires.